This wine is spectacular, and represents the perfect foil for grilled steak. 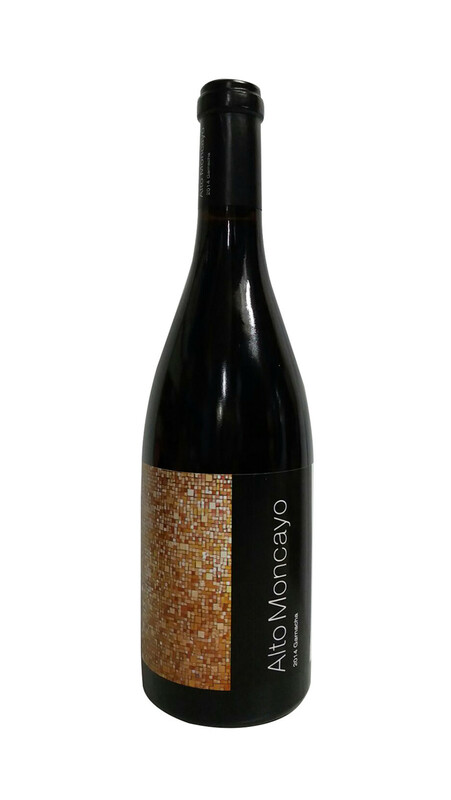 Rich, full bodied and muscular, Alto Moncayo has riveting intensity and palate staining extract; this Spanish red is inky/purple, full-bodied, and rich. This pedal-to-the-metal offering should age handsomely for a decade.